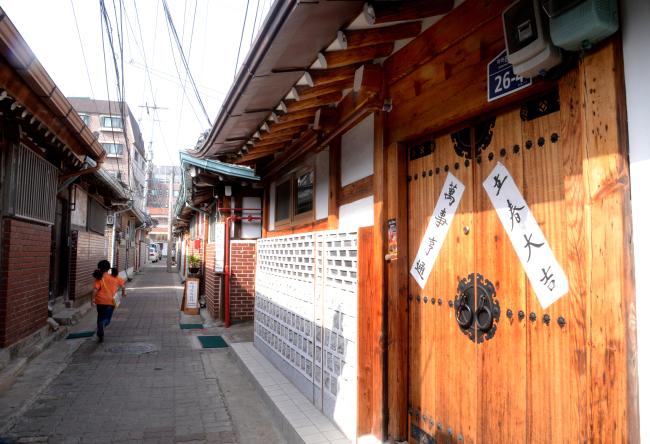 Just a few blocks off the busy streets near Gwanghwamun Plaza are clusters of Korean traditional houses -- or hanok -- that have stood the test of time in Seochon. 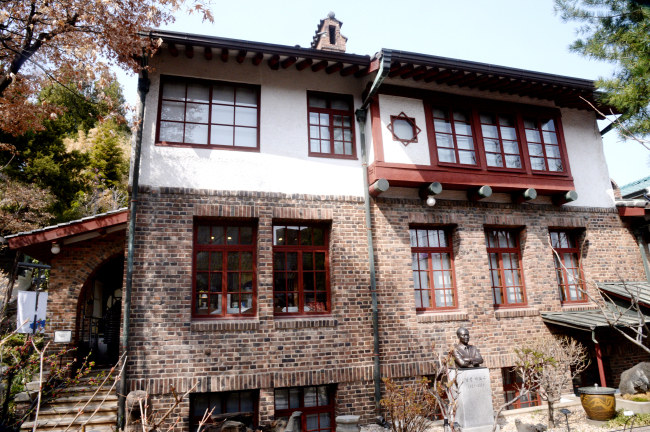 Seochon, which means west village in Korean, is a collection of districts west of Gyeongbokgung, including Cheongun-dong, Hyoja-dong, Ogin-dong and Sajik-dong. 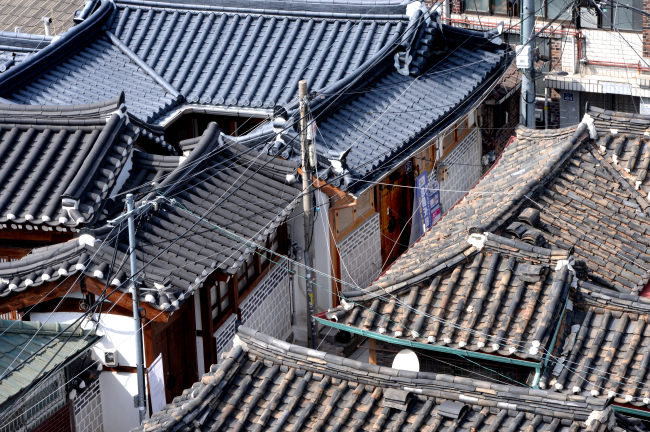 People of varying classes resided in this area in the Joseon period, while, in the modern era, its residents included writers and artists. 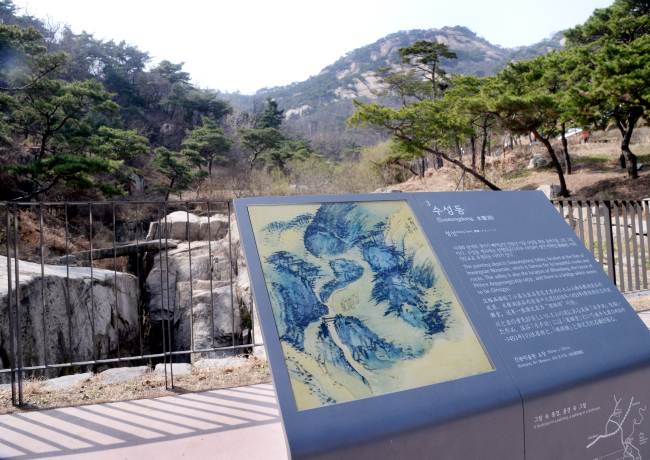 It is also worth taking the time to look for famous spots featured in Joseon paintings, such as the streets of Tongin-dong where King Sejong the Great strolled, and the valley of Suseong-dong made famous by the 18th century painter Jeong Seon. 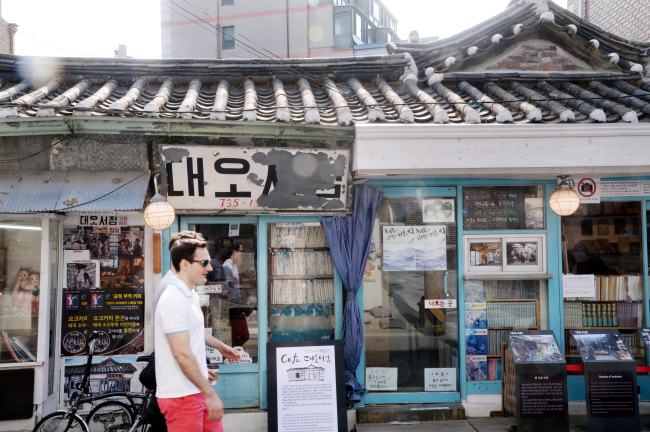 Daeoh Bookstore, widely known as the oldest book store in Seoul, still hangs a sign that says “no politicians” and “no photos.” The Chinese restaurant Yeonghwaroo still looks the way it did in the 1960s and 1970s. 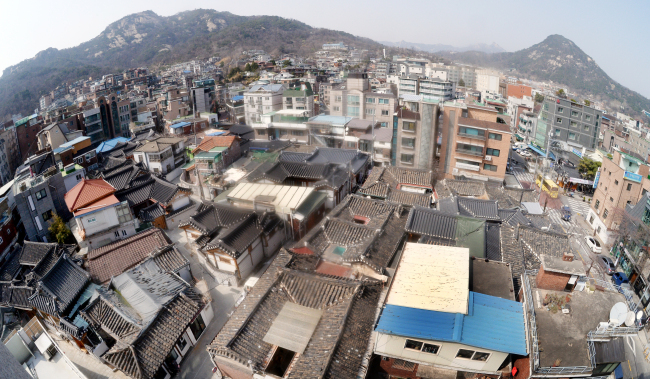 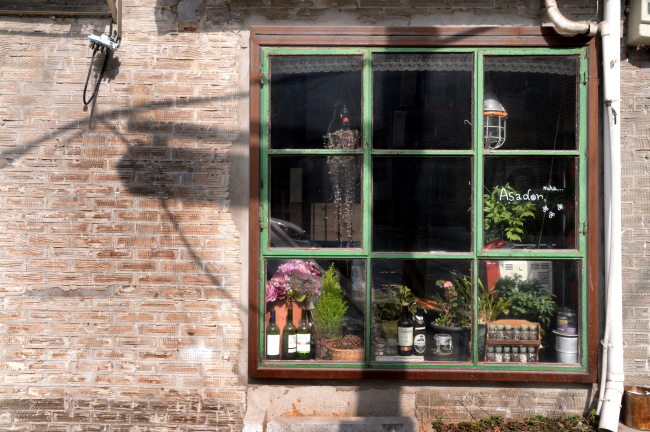 Gentrification of Seochon in recent years has driven out many longtime residents. 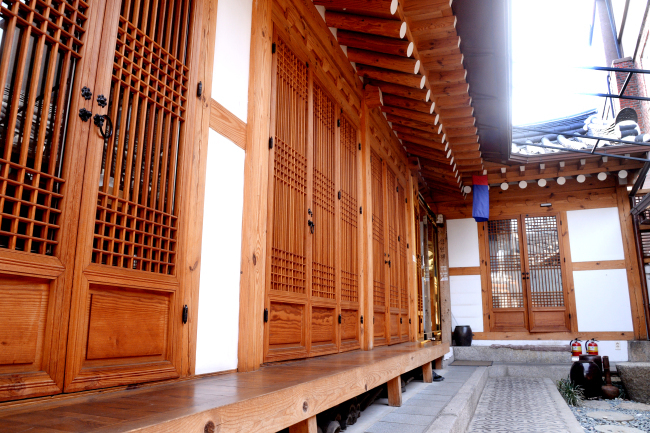 But those who remain are fighting to keep the tradition of Seochon alive.